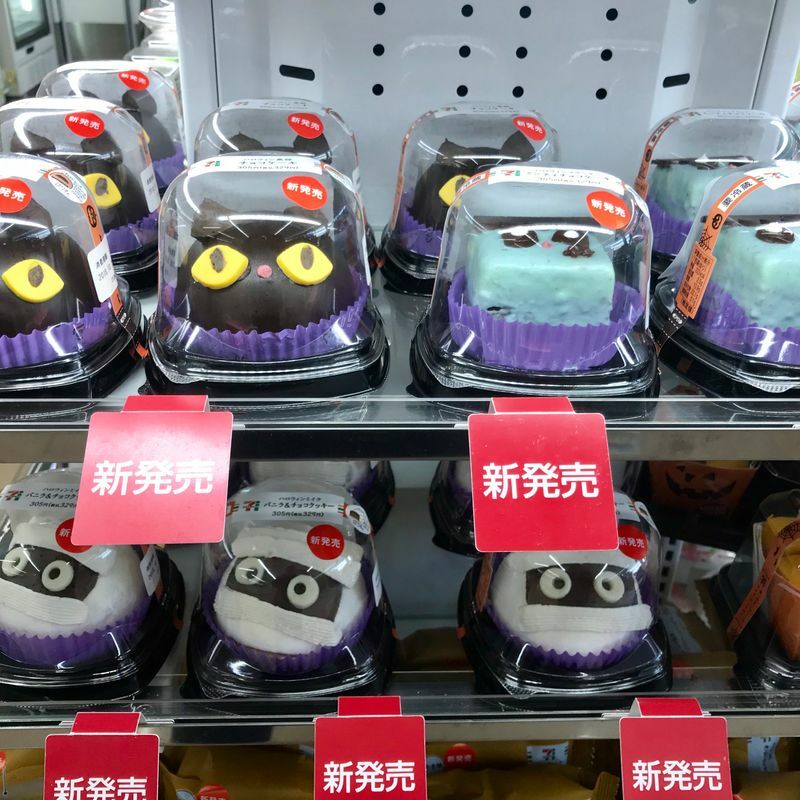 Popped into my local 7-11 this morning to pick up a few bits and pieces, and saw these Halloween cakes on offer. There's a Frankenstein, a black cat and a mummy to choose from. I didn't pick up any to try, but I may give one a whirl before Halloween itself on the 31st! Anyone else given one of these a try? Any big plans for Halloween itself?